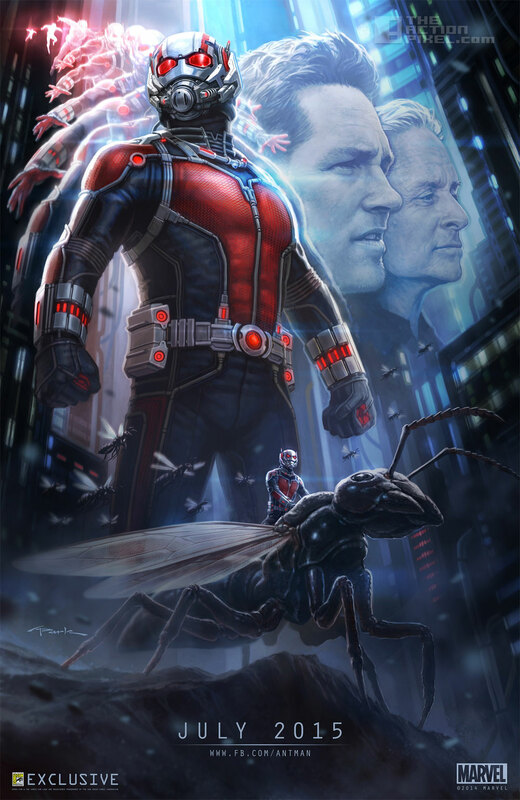 Director Peyton Reed has made a recent public announcement the principal photography just wrapped up on the upcoming Marvel film Ant-Man. Location of the film shoot was primarily in San Fransisco, and has star-studded cast. Actor Paul Rudd starring as Scott Lang, Michael Douglas as Hank Pym, Evangeline Lilly as Hope Van Dyne, and Corey Stoll as Darren Cross. Looks like Marvel is keeping true to its cinematic release bucket list.